Hartman Plumbing Services is at your service day or night. We have experienced technicians on-call 24 hours a day, seven days per week–because no one decides when they have a plumbing problem. From routine maintenance to burst pipes, we’re here to help. 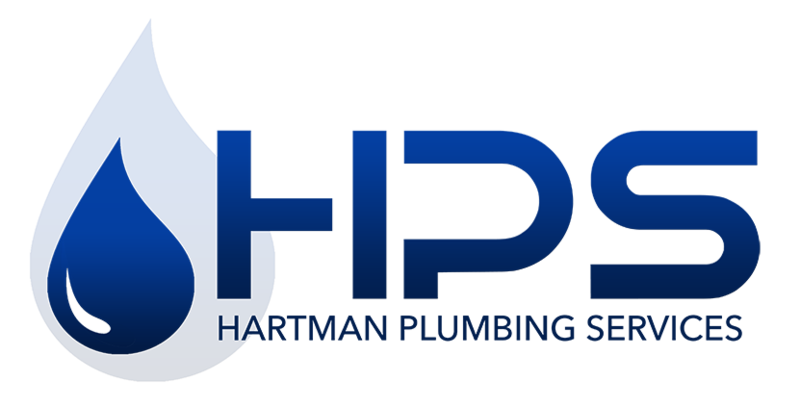 Hartman Plumbing Services is a Full Service Plumbing Solution. Whether it’s a small or large job, WE’VE GOT A FIX FOR YOU. 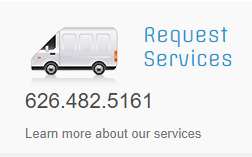 Serving all of Southern California–call us today! 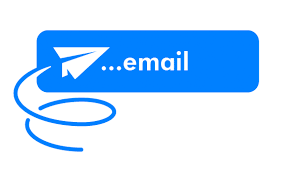 Website development by David Gutierrez ♦ Copyright © Dan Hartman Plumbing Services. Ask us about this month’s special offer!